Book of Psalms (known as Zaboor in Punjabi) is a collection of spiritual writings for praying and praising God. For last 100 years, Punjabi Zaboor are being used as an essential part of singing and praising in majority of Urdu & Punjabi Churches around the globe. We have recently published a booklet containing lyrics of these Punjabi Zaboors (in Roman English). Our key objective of making this booklet is to collect, appreciate and preserve this valuable treasure and provide a copy to our readers, church leaders & Pastors that can be used during their worship services. 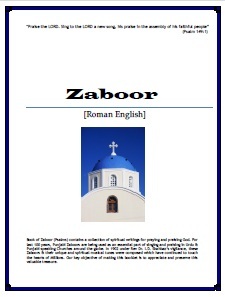 Please feel free to DOWNLOAD and PRINT this booklet by visiting our Zaboor webpage. 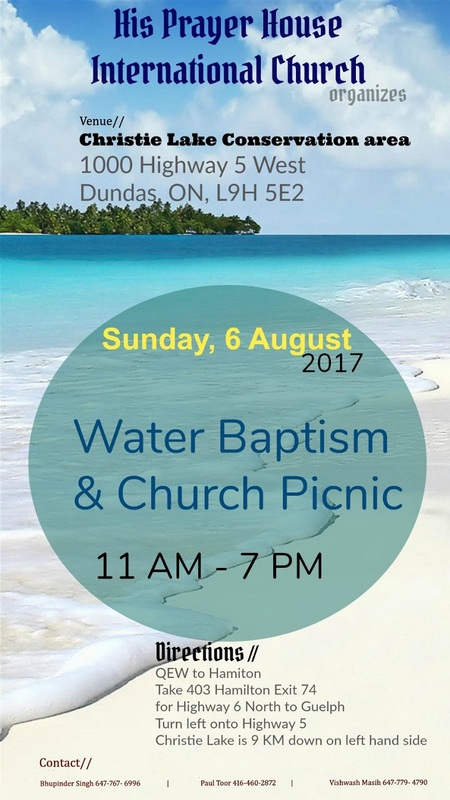 Our church service is in Punjabi and Hindi and is held on every SUNDAY at 2:30 PM at 9395 Bramalea Road North, Brampton, Canada (Bramalea and Williams PKWY). It consists of uplifting fellowship, spiritual worship, in-depth Bible teaching, testimonies and vibrant prayer time. 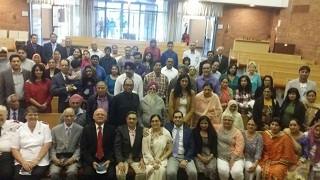 We praise Lord for believers and non-believers brothers and sisters from SIKH, HINDU and CHRISTIAN families that attend weekly Church. Feel free to visit our .Facebook Page to know more about us. 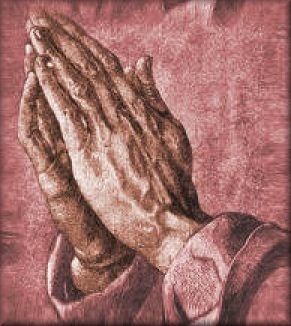 Click here to read praise reports of some of these answered prayers. The headline of an article in our daily newspaper read, “Aunt punches, kicks crocodile to save nephew.” It certainly caught my attention and I read on, knowing that the jaws of a crocodile are very strong. Our churrch celebrated Christmas on Dec. 23, 2018. It was a blessed day for all - adults as well as children. We all worshiped the Lord. Children of our Sunday school also joined in worship with song "Let it shine". 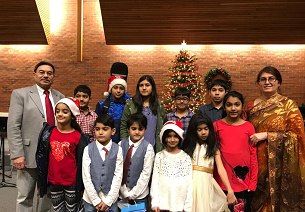 Our Pastor Bhupinder Singh shared a new insight into Christmas story thourgh his sermon. At the end of the service, We wished "Happy Birthday" to Lord Jesus Christ by cutting His birthday cake and sharing dinner togather. We have Someone who loves us with a devotedness that is a mystery, how we as sinners ever deserved it! He is God the Father, “who did not spare His own Son, but delivered Him up for us all” (Romans 8:32). 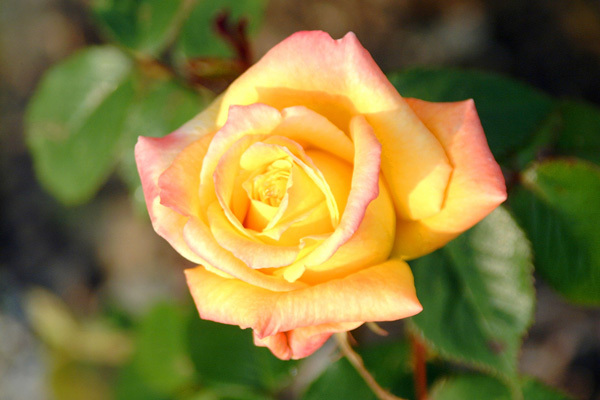 His love is wide, long, deep, and high and exceeds our knowledge (Ephesians 3:18-19). Understanding and appreciating God’s love is so vital that Paul prayed for the Ephesians to be “rooted and grounded” in it (v.17). May that be our experience as well !